We are excited to bring you this update on our Indigenous engagement, design, horticulture and programming plans for The Living Pavilion. Over the last two months the team has been working towards aligning the ambitions of the July Creative Development Workshop with that of our major partner and venue host the New Student Precinct (NSP). Most importantly, this included working with Indigenous Architect Jefa Greenaway and Theo Gouskos from Greenshoots Consulting to understand how the vision for The Living Pavilion intersects with the NSP design and engagement approach. We are pleased to continue the vision of the University’s Reconciliation Action Plan (RAP 3) and the NSP’s vision for reconciliation, providing a unique space for Indigenous thinking, perspectives and sensibilities – to recognise and celebrate the rich First Nations history present at the University of Melbourne. To that end, we are excited to announce that Indigenous landscape designer, Charles Solomon from Garawana Creative, has come on board to help with the horticulture design of the project. Charles has come up with some exceptional ideas which incorporate cultural motifs that open up opportunities for exciting narratives within the space. Speaking of plants – the Living Pavilion team has done a huge amount of work on this area of the project. We want to first acknowledge the incredible horticultural and cultural research and consideration of appropriate plants by Zena Cumpston from the Clean Air and Urban Landscapes Hub (CAUL Hub), who has led the way in ensuring that our First Nations-led approach is genuine and inclusive. Tanja and Zena have workshopped plant ideas with Adrian Gray (Australian Institute of Landscape Architects Victoria/AILA Vic), Mark Gillingham (Glas Landscape Architects), Jefa Greenaway (Greenshoots Consulting), Jenny Pearce (University of Melbourne), Nick Somes (Ecodynamics) and Dean Stewart (Aboriginal Tours & Education Melbourne) over the last two months. With guidance from Charles Solomon, The Living Pavilion now has an extensive and exciting plant list that talks to and is informed by the Kulin Nations whose traditional lands The Living Pavilion resides. 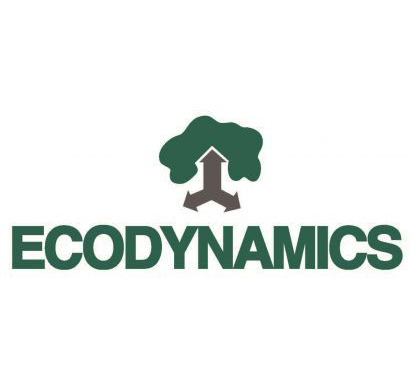 In helping to bring these plants to life, we’d like to welcome our new major plant nursery partner, Ecodynamics that has been established through our horticulture and design partner AILA Vic. We look forward to working with Nick and the team on co-creating the thousands of plants species that will be installed on the Western side of the 1888 Building. Working closely with Dean Stewart, we are excited to announce that Bili Nursery (formally SKINC) will also be collaborating with us on contributing endemic bush foods for our Indigenous Community Garden. Tanja and Cathy also recently met with Wurundjeri artist Mandy Nicholson, founder of Djirri Djirri Dance Group and major artist for The Living Pavilion. 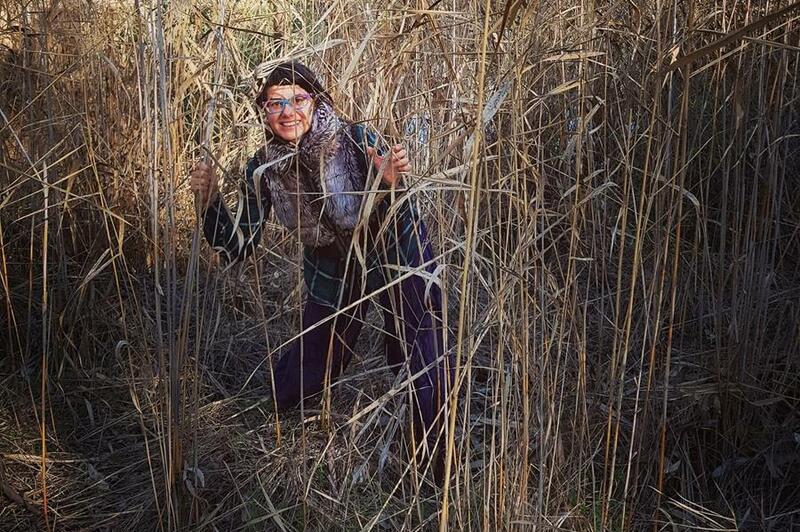 We are excited to be working with Mandy to plan the opening performance, as well as a series of workshops that will culminate in a participatory dance event, in which Djirri Djirri Dance Group will invite Indigenous and non-Indigenous people to dance on Country together. Early ideas for the programming of The Living Pavilion is now underway, with Tanja meeting with Anita Spooner (Associate producer, Next Wave), Alison Inglis (Co-ordinator, Masters of Art Curatorship), Matt Delbridge (Head of Theatre and Associate Director Strategic Resources, Victorian College of the Arts) and Kate Daw (Head of VCA Art, Victorian College of the Arts) to begin dreaming up artworks, performances and other events to be co-created with University staff and students across our two campuses. We are also excited to announce that we had our first transdisciplinary research workshop, across the THRIVE and CAUL hubs and are now in the process of developing an exciting research strategy that will map changes in biodiversity, air quality, social interaction, co-creative engagement, transdisciplinary knowledge and Indigenous understanding as a result of the project. Our intention is for The Living Pavilion to be co-created with the University and neighbouring communities. This includes contributions to the site design, planting, research and the programming (e.g. talks, workshops and performances that will activate the site over the three weeks). These include opportunities for students through engagement across arts and sciences (for credit or extra-curricular activities), the development of research and engagement projects by staff, or for local community groups or schools to contribute to the programming. Please get in touch with Tanja if you are keen to get involved. The New Student Precinct Project is proud to present the New Student Precinct Festival on Wednesday 3 October at the University of Melbourne’s Parkville Campus. This free, all-day event will be centred on the themes of Arts and Cultural, Design and Development, Sustainability and Indigenous Engagement and feature educational sessions and workshops for students, staff and alumni in the morning and afternoon, and an open lunchtime session in the 1888 Gardens. The objective of the day is to showcase the Project’s progress to date, introduce what’s to come and provide further co-creation opportunities for students, staff and alumni to get involved in this exciting development. Music, food, talks, planting, giveaways and hands-on activities will also be part of the festivities. 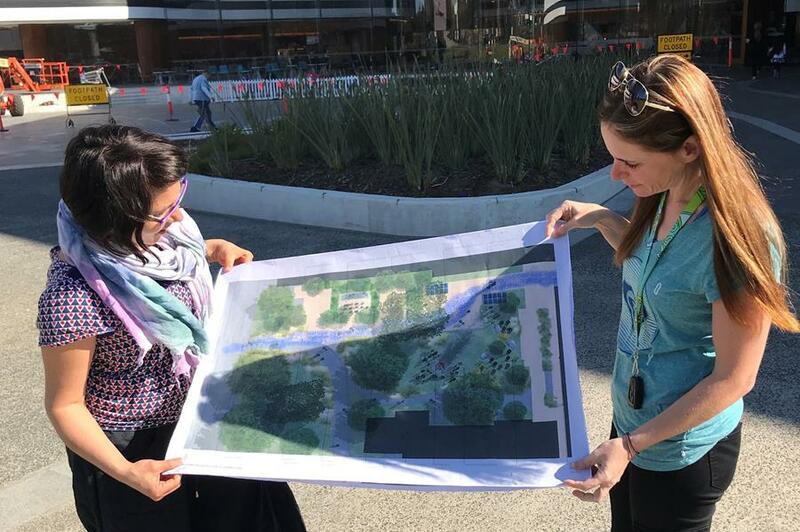 The Living Pavilion in association with the Melbourne University Community Garden are hosting a free planting, propagation and bushfoods session as part of the New Student Precinct Festival on 3 October 2018. 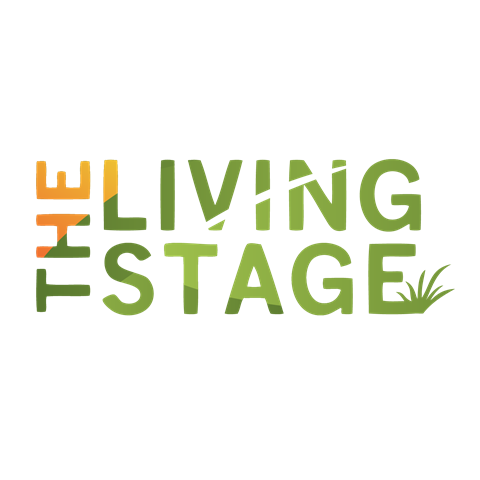 From 1-3pm, The Living Pavilion crew will be running a propagation session to create a living laboratory of native grasses and edible plants that will form part of the event space. We are also incredibly lucky to have the multi-talented Wemba Wemba-Wergaia man Dean Stewart to deliver a bushfoods information session with Bili Nursery (formally SKINC) from 2-3pm. Dean has a wealth of cultural, historical and horticultural knowledge (and more!) and will be focusing on our bush food garden and the educational presentations that will compliment it as part of The Living Pavilion program in 2019. Click here to view a New Student Precinct Festival program of events and key Festival information. All welcome so do spread the word! A page will soon be dedicated to the Living Pavilion on the New Student Precinct’s website so keep an eye out there, and we will keep you informed with another of these wewsletters next month. What is the Living Pavilion? 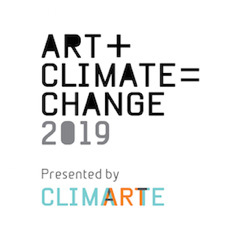 Co-produced by CAUL and THRIVE Research Hubs, The Living Pavilion will be a recyclable, biodegradable, edible and biodiverse event space that celebrates Indigenous knowledge systems, ecological science and participatory arts during the ART+CLIMATE=CHANGE 2019 Festival 23 April – 19 May.